Whether you need storage for one month or several years, NEDRAC has the facilities to properly protect your possessions. Your possessions are sealed in private containers. Larger pieces, such as overstuffed furniture and rugs, are protected individually with clean coverings and stored in specially constructed racks, away from traffic and dust and goods are readily accessible with our efficient inventory system. You have access to your items where you want them and when you want them. At NEDRAC, we are so confident in our storage facilities, we invite you to stop in to see for yourself. Containerized and open storage are readily available to our valued customers. From the smallest store fixtures that require careful monitoring, to the largest and most delicate electronic equipment, our professionally trained experts are here to handle your every need. Permanent Storage provides long-term storage for estates or for giving you that much needed extra room. Whether big or small, each item gets specialized, continuous care. 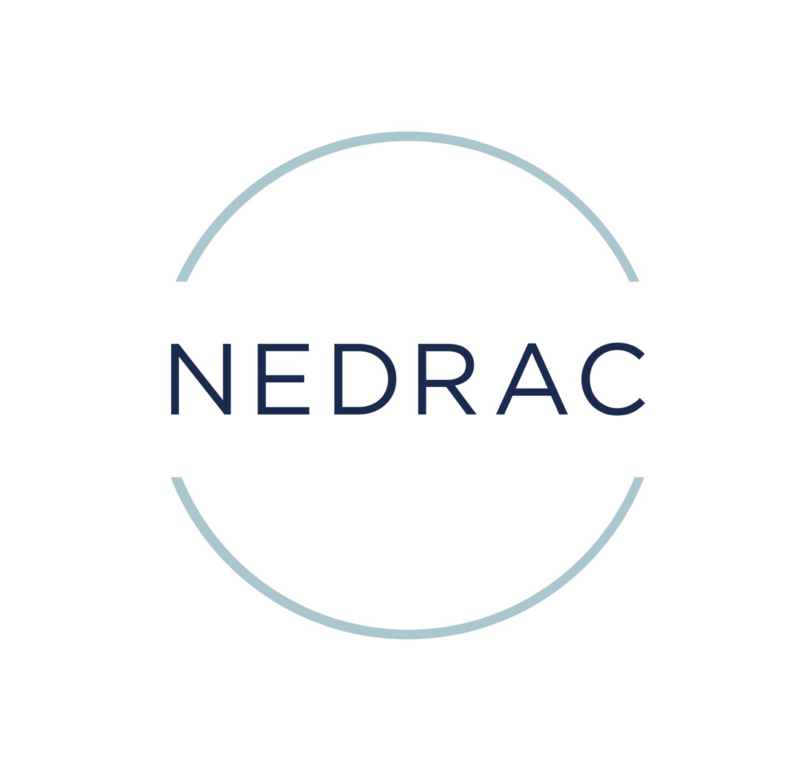 Additionally, NEDRAC takes the necessary extra precautions to guard your fragile and high-value items. Perhaps moving into your new home immediately is not possible. If this is the case, NEDRAC offers temporary storage. Temporary storage enables you to continue house hunting or to overcome a relocation delay. Temporary storage can also be a solution for seasonal storage for items like sporting equipment or patio furniture.